Last week I had the opportunity to take part in the NAEYC (National Association for the Education of Young Children) Public Policy Forum in Washington, DC. I must admit that I was pretty nervous about this endeavor. My knowledge of policy making and advocacy was limited. Granted, I did learn a lot about the legislature in my high school Government and Politics class many years ago..surely working as a page on the floor of the Connecticut House of Representatives counts for something, right? I think over the years I had lost confidence in my ability to make my voice heard in political arenas. 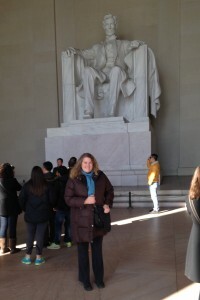 I questioned how much I could really do to inform politicians and effect change. So, with just my nerves and the Schoolhouse Rock classic, “I’m Just a Bill”, rolling around in my head, I boarded a plane to DC. Upon arrival, my expectations immediately began to grow. 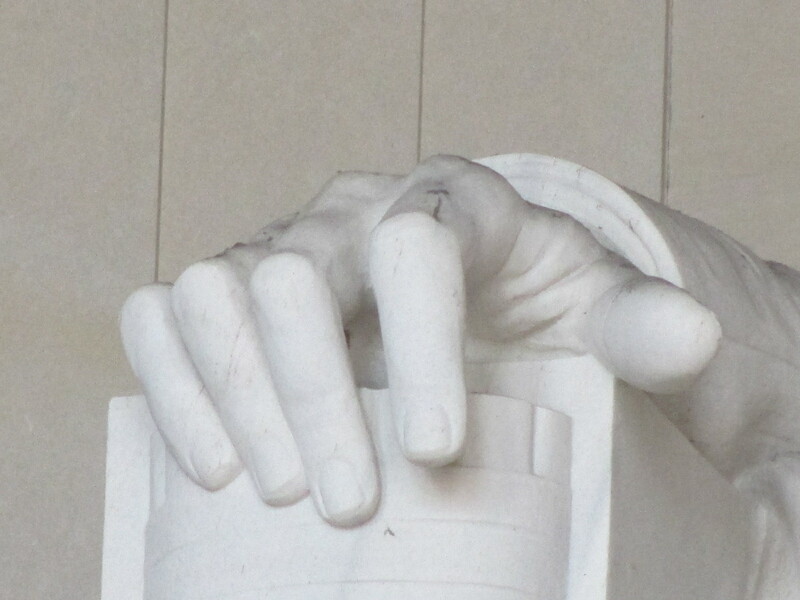 Looking up at the enormous hand of our 16th president at the Lincoln Memorial, I thought about how change begins with one person reaching out and employing his/her voice as an advocate for a cause. It is spurred on by those who have the courage and integrity to pursue what they know to be right, regardless of how their platform is received. 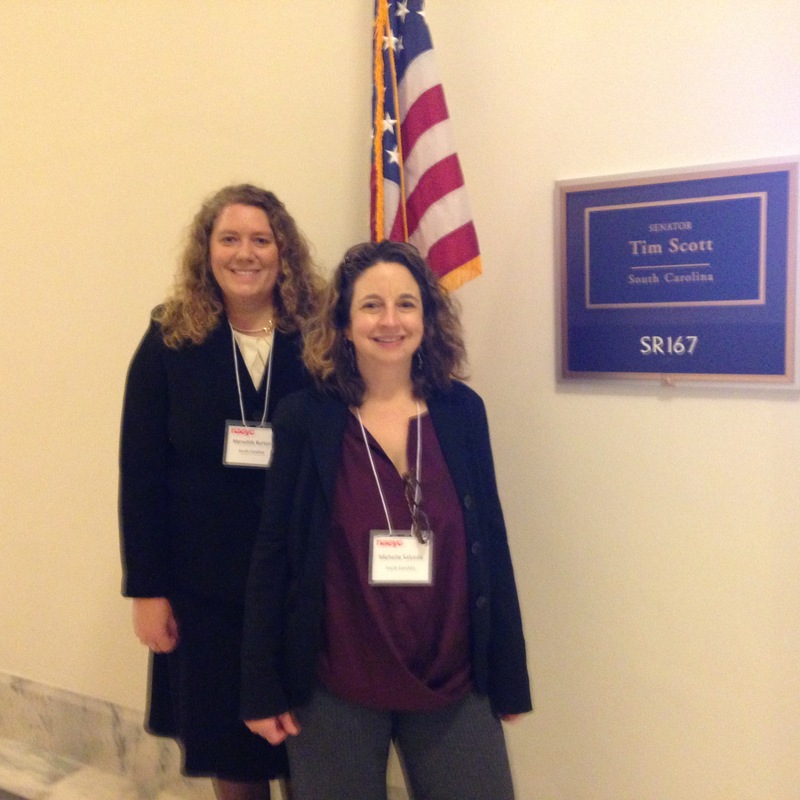 After two days of sessions on policy issues, the federal budget, how to talk to a policymaker, and the political climate in Washington, my head was swimming with information that I couldn’t fully process. However, my resolve was also greater and I felt much more prepared to advocate for our youngest citizens. On the third day, our team of three headed to Capitol Hill, ready to share our knowledge and ask for what we needed for young children. 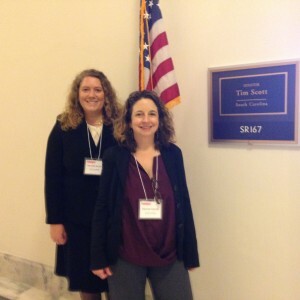 We crossed from the House side, to the Senate side, and back again (twice) throughout the course of the day, as we visited Senators and Representatives from South Carolina. We talked about the reauthorization of the Elementary and Secondary Education Act (ESEA) and the need for a dedicated funding stream for early childhood and the importance of a continuum of learning from birth through grade 3 (definition of early childhood). We were met with varied responses, but we accomplished our mission and hopefully opened the door for further engagement. 1. Advocacy is about building relationships. We started the conversation and the next step is to continue to invite further conversations. Send letters to your legislators and share what you know. 2. I am the expert in my field. Legislators and their staffs members can’t know everything and they need people who are experts to inform them as they work to make good decisions that will positively effect the lives of their constituents. 3. Start at home. There is so much to be done to build relationships and inform our state legislators. 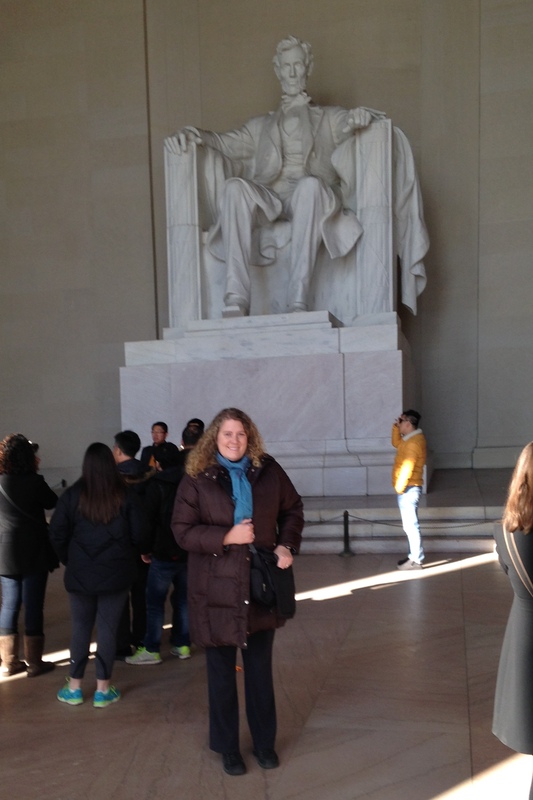 Just because you aren’t in DC, doesn’t mean you can’t forge ahead on the homefront. Policy making happens at the local, state and federal levels. Be a part of all of them. 4. Help others understand public policy. We have to build a strong voice for young children using many individual voices in chorus together. 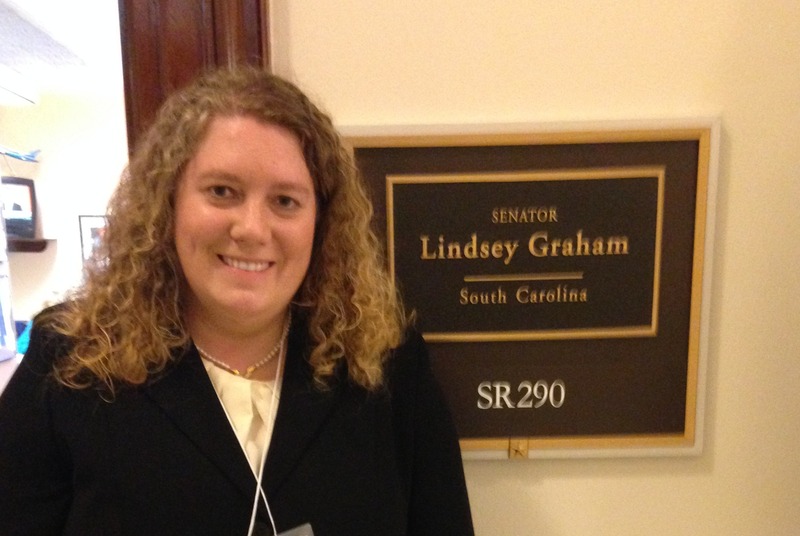 I am committed to helping others find a passion for advocating for policy changes for early childhood. 5. Advocacy is a responsibility. I am passionate about early childhood education. That passion is misused if I am not sharing it with those who are in positions to make policies and create change. I can be a catalyst for change just by taking that responsibility seriously. Think about it: How are you taking on the responsibility of advocacy in your own life? Engage in the process!